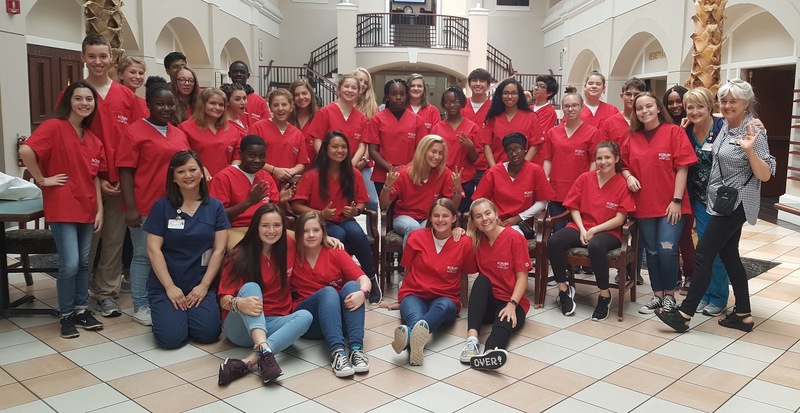 It is the time of year when we welcome high energy students interested in exploring health careers into our hospitals. They are a wonderful and brilliant group. I may not come up for air until Friday afternoon!